Certainly one of the hottest and most consistent producers today is Leed’s Dayley Padley p/k/a Hot Since 82. His Little Black Book album was our favourite dance record of 2013 and his first single Don’t Touch The Alarm for his newly formed Knee Deep In Sound label released back in May was an out-and-out banger. Now we receive news that Hot Since 82 will be releasing a new mix album in November and in preparation has unveiled a new track entitled Womb. 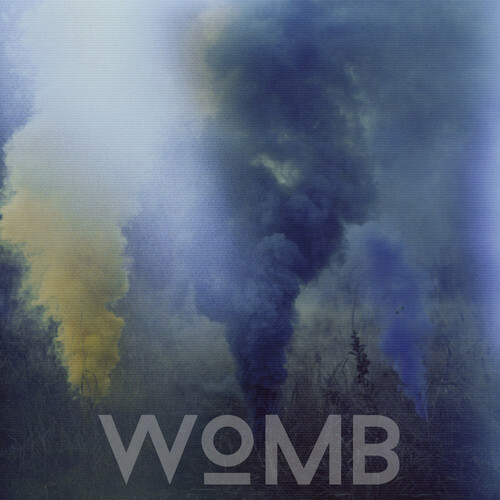 Womb is trademark Hot Since 82 – deeeeeeeeeep, dark, atmospheric, and hypnotic deep house. Instantly immersive, this track was certainly built with clubbing in mind – in fact, you can just hear this track creeping in around 2am, right in the middle of one of Padley’s sets. Sitting atop of a bed of reverberated organ/synth chords, Womb is characterized by a progressive-house arpeggio giving this track an old school flavour. While certainly catchy, Womb doesn’t possess for the “pop” appeal of say, Shadows or the hooks of Don’t Touch The Alarm. However, make no mistake, Womb is club perfection. At the time of posting, Womb is being offered as a free download if you register www.hotsince82.com.